This is functional kitsch; the wrong becomes the new right. 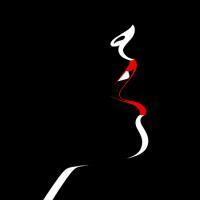 By adding a function to an otherwise grotesque object, it acquires new aesthetic values, becoming an object of desire. 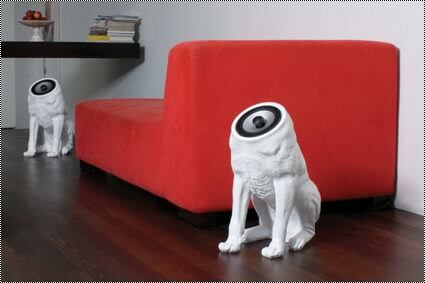 Pun intended, this woofer holds the mids between an addition to your sound system and your loyal 4 footed companion.